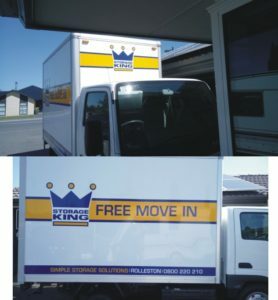 Signtime - christchurch & rolleston - Vehicle Signage,sign writer christchurch, Banners & Building Signage,sign writers. Looking to attract new customers with captivating branding & drive more foot traffic to your business? Here at Signtime, we are the leading signwriters. when it comes to everything signage & signwriting related in Christchurch and Rolleston Area. We pride ourselves on using superior innovative cutting edge technology to deliver custom-made & tailored jobs that guarantees customer satisfaction each and every time. 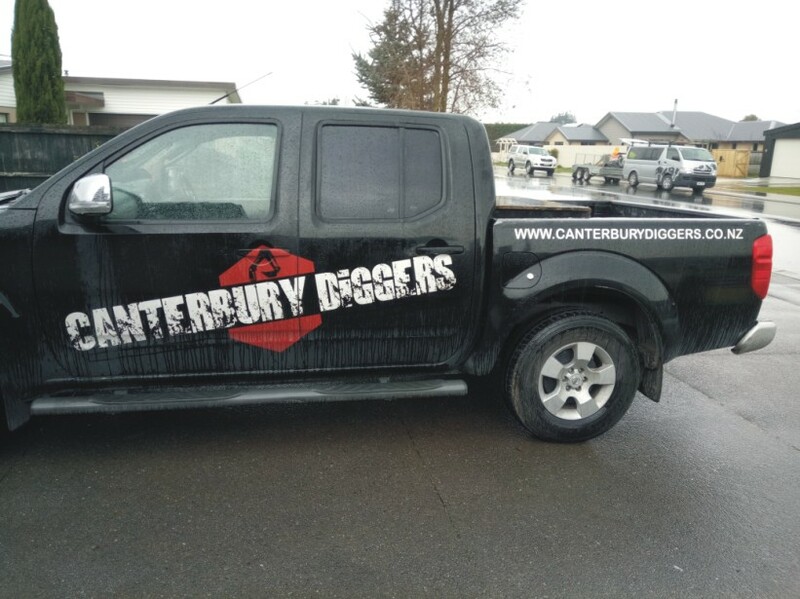 Whatever signage you require, our talented & experienced team are here every step of the way, from concept creation to high quality signwriters that you can trust with your vehicle signage cars vans trucks in Christchurch & rolleston. From vehicle signage, footpath signs, business cards, flyers, safety signs, posters, custom graphic design, building signage, lettering signage, banners, retail graphics, and more. Discover first hand why we’re the best signage company in Christchurch. Get in touch with our friendly team today for a free consultation. Call your local Sign Writing Company in Rolleston now!